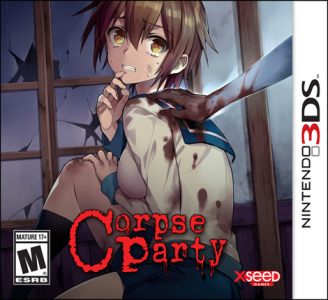 Corpse Party is a survival horror adventure game created by Team GrisGris and published by xSeed Games. It tells the story of a group of Kisaragi Academy High School students who are trapped in a haunted elementary school filled with the decaying corpses and tormented souls of countless children who mysteriously vanished from the Japanese countryside years ago. Corpse Party has no problems in Citra. Graphically, the game works fine. It has no audio issues.